South African solar micro-leasing marketplace Sun Exchange has received a US$500,000 seed investment from Alphabit, a multi-million-dollar hedge fund, to allow it to expand its operations. The startup has built a global community of over 14,000 members across 90 countries, and also recently introduced SUNEX, its own digital rewards token. Now, it has secured US$500,000 in seed funding to speed its growth. “We are delighted to have the support of Alphabit’s team of blockchain industry visionaries, who share our core principles of leveraging decentralisation to create a more sustainable and equitable world,” said Abraham Cambridge, chief executive officer (CEO) and founder of Sun Exchange. 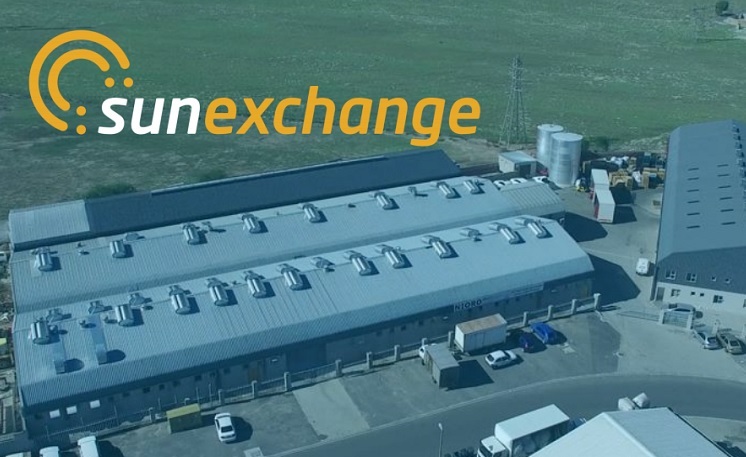 Sun Exchange has so far facilitated funding for six fully operational solar projects in South Africa through it’s solar micro-leasing platform, which powers organisations such as schools, small businesses, wildlife protection parks and non-profits. It is currently running a crowdsale for its seventh project, which will power Sacred Heart College in Johannesburg. “Alphabit invests in companies that solve real-world problems by applying blockchain and decentralisation,” said Alphabit CEO Liam Robertson.